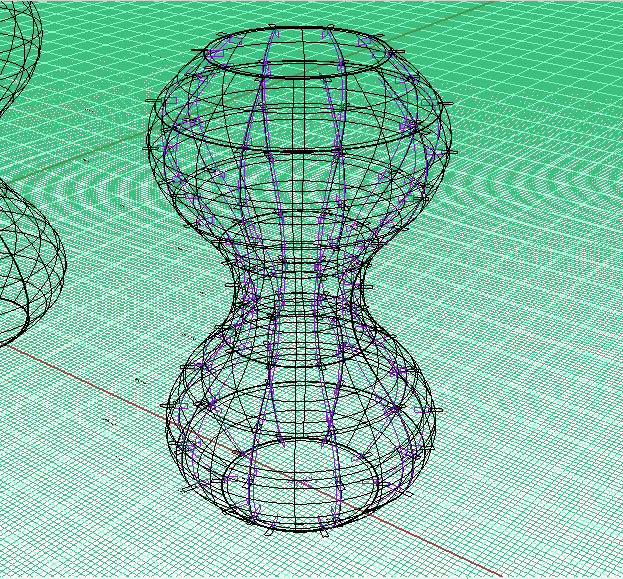 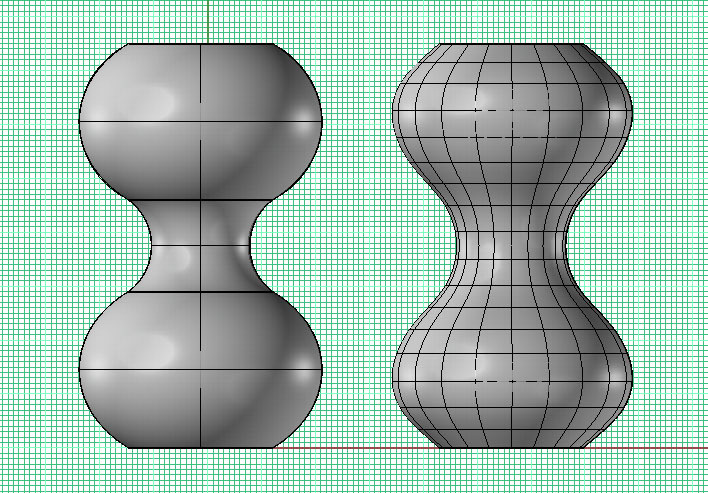 After making some sketches I have decided make my lamp in this shape. 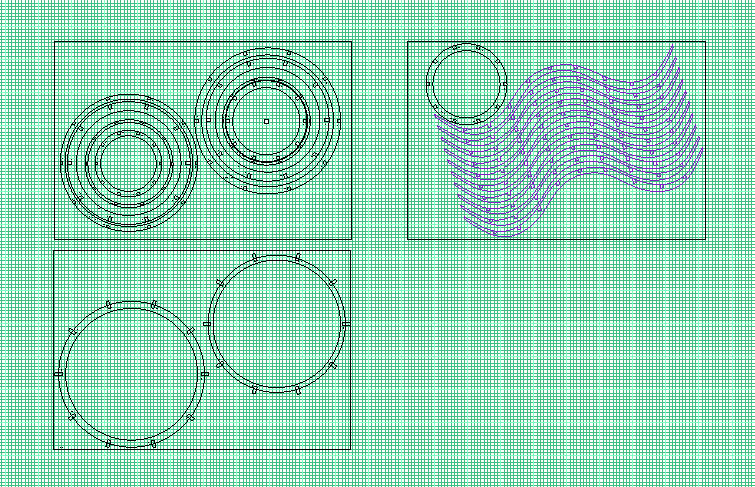 But I face some problems because I drawn the section in the elevation and then make it into 3D by revolving it. 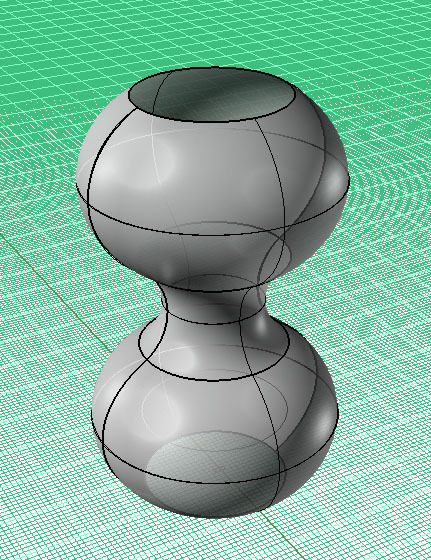 This cause me unable to run the script as the shape is a poly-surface.